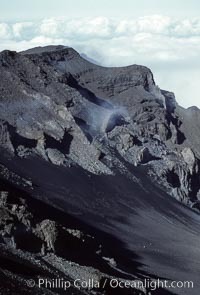 Haleakala Volcano crater slope. Haleakala National Park Photo. 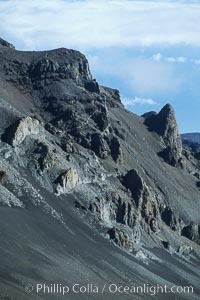 Haleakala Volcano crater slope. Haleakala National Park Picture. Haleakala volcano crater. 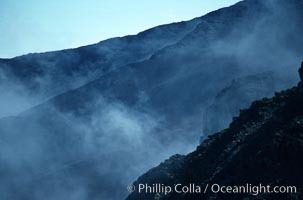 Stock Photography of Haleakala National Park. Haleakala volcano crater. 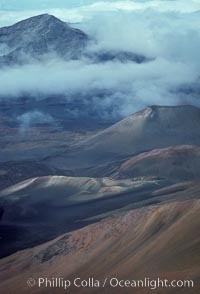 Photograph of Haleakala National Park. Haleakala volcano crater. 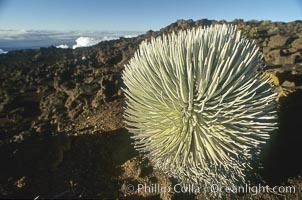 Haleakala National Park Photos. Haleakala volcano crater. 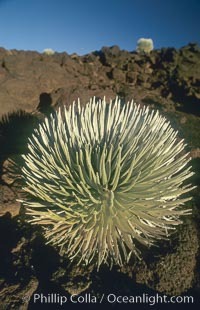 Haleakala National Park Image. 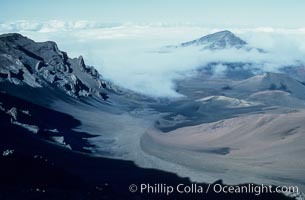 Haleakala volcano crater. 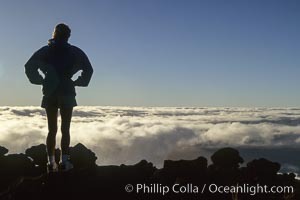 Professional stock photos of Haleakala National Park. Atop Haleakala volcano. Pictures of Haleakala National Park. 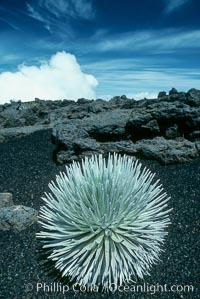 Haleakala silversword plant, endemic to the Haleakala volcano crater area above 6800 foot elevation. Haleakala National Park Photo. 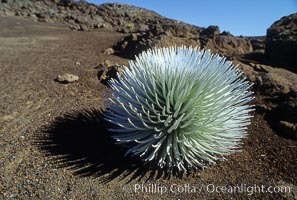 Haleakala silversword plant, endemic to the Haleakala volcano crater area above 6800 foot elevation. Haleakala National Park Picture. 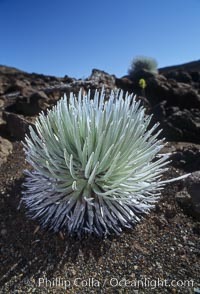 Haleakala silversword plant, endemic to the Haleakala volcano crater area above 6800 foot elevation. 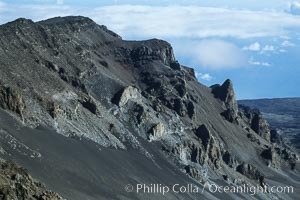 Stock Photography of Haleakala National Park. 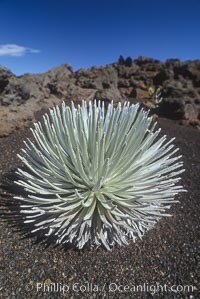 Haleakala silversword plant, endemic to the Haleakala volcano crater area above 6800 foot elevation. 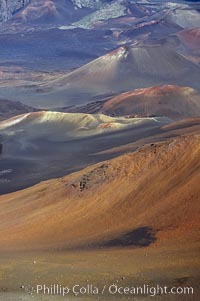 Photograph of Haleakala National Park. 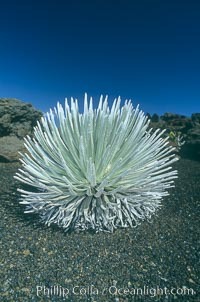 Haleakala silversword plant, endemic to the Haleakala volcano crater area above 6800 foot elevation. 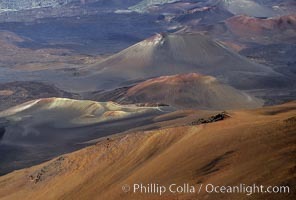 Haleakala National Park Photos. Haleakala silversword plant, endemic to the Haleakala volcano crater area above 6800 foot elevation. 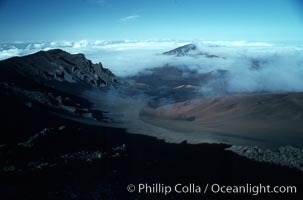 Haleakala National Park Image. 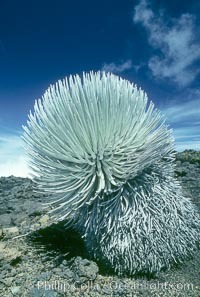 Haleakala silversword plant, endemic to the Haleakala volcano crater area above 6800 foot elevation. 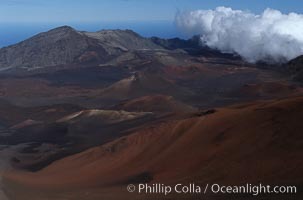 Professional stock photos of Haleakala National Park. 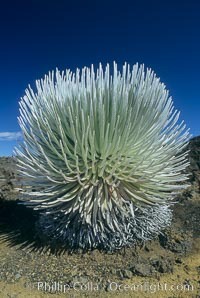 Haleakala silversword plant, endemic to the Haleakala volcano crater area above 6800 foot elevation. Pictures of Haleakala National Park.